Wristband Bros has been serving the Detroit area and beyond since 2009. 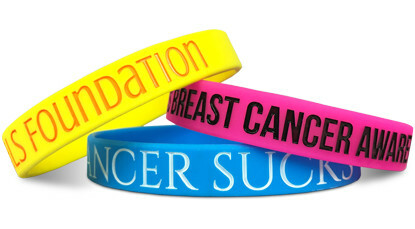 If you're in need of custom wristbands for a fundraiser, promotional event, birthday party or brick and mortar store then you've come to the right place. 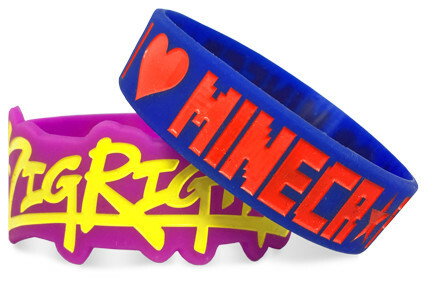 We produce custom wristbands for all of the above and so very much more. Next time you're flipping between the Tigers and Pistons scores on your iphone or android, head on over to Wristband Bros instead. 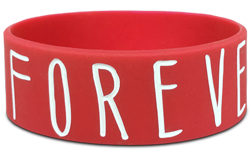 We'll take care of that custom wristband project you've been thinking about. And we'll do it right, the first time. Start Designing Your Wristbands In Detroit!